Using the latest printing and card punching technology, Meihe manufacture high quality hotel key cards and room key cards specifically tailored to your needs. Our customer include corporate hotel groups, leisure resorts, individual hotels and prestigious serviced apartments. 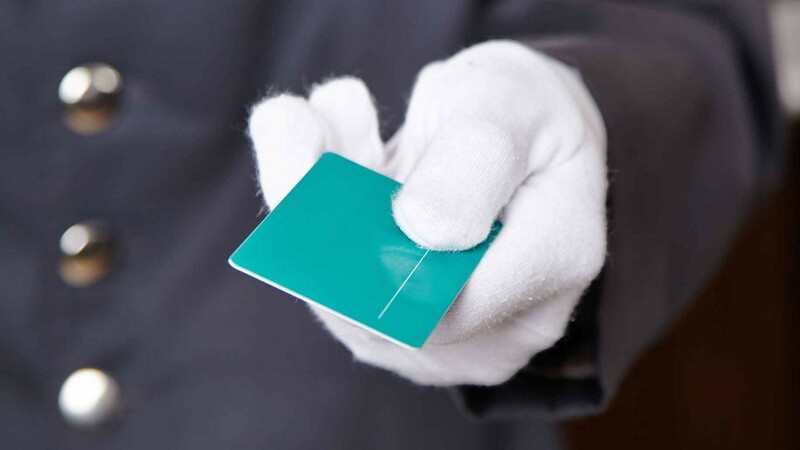 Customize your hotel key cards to promote your brand, service offerings, and special events. Choose from magnetic stripe or RFID key cards that are ISO 14443A compliant. Meihe makes custom hotel key cards utilizing magnetic stripes for leading hotel chains and resorts, as well as high quality RFID cards. Radio-Frequency Identification (RFID) is the wireless non-contact use of radio-frequency electromagnetic fields to transfer data, for the purposes of automatically identifying and tracking tags attached to objects. 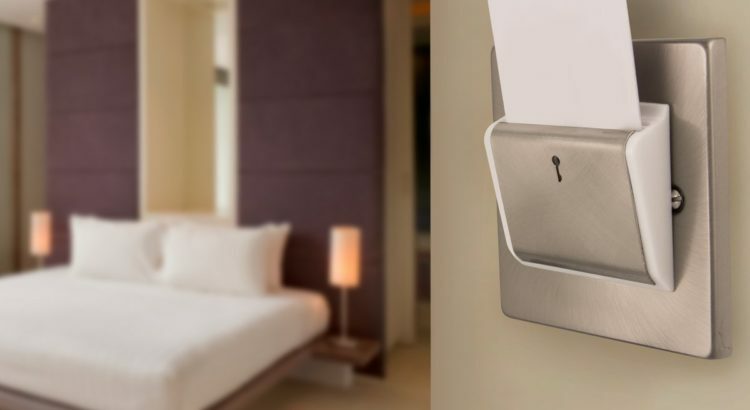 Many hotels are converting to RFID door locking systems. We offer RFID Cards that work with most major lock manufacturers' RFID guestroom lock systems, including: HAFELE, INHOVA, ADEL, BETECH etc. 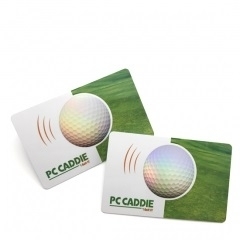 We will provide test cards to verify we have appropriately matched the correct RFID card to your system. RFID contactless chips available: 13.56MHz F08 1K, Ultralight EV1, 125KHz ATA5577, etc. Programming is available on all technology cards for different applications.